Ever thought about a motorhome tour around Denmark? It is the smallest Scandinavian country and one of Europe’s most exciting travel destinations. Much of the culture and entertainment revolves around Copenhagen, the capital, however other tourist hotspots include castles, Baltic beaches, impressive fjords, wild forests and culturally-rich towns. 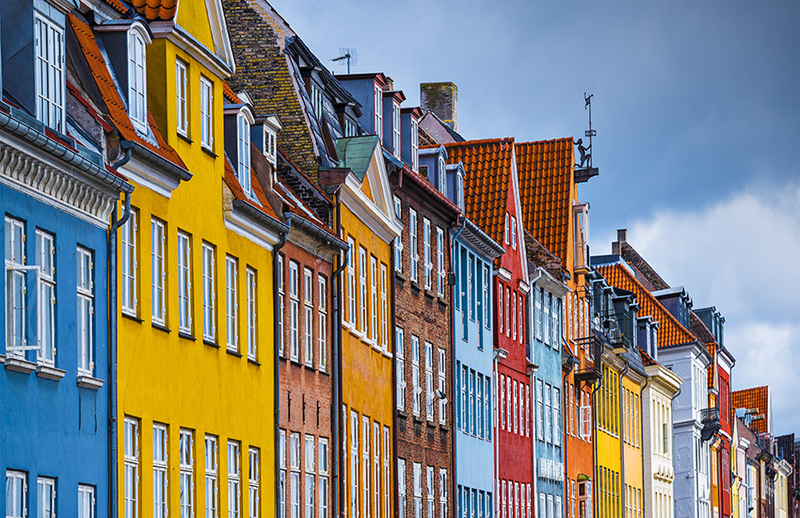 You can’t fail to be charmed by Copenhagen, Northern Europe’s cosiest capital. In Copenhagen you will find it packed with street cafes, designer shops and some of the best restaurants in Scandinavia. There are winding streets in the old town, which is beautiful. See royal palaces and cutting-edge buildings. Copenhagen is the perfect mix of old world and new. A perfect way to explore is by bike. You may want to take a canal tour or stroll the city on foot. Copenhagen has a laid back atmosphere and a real sense of style. 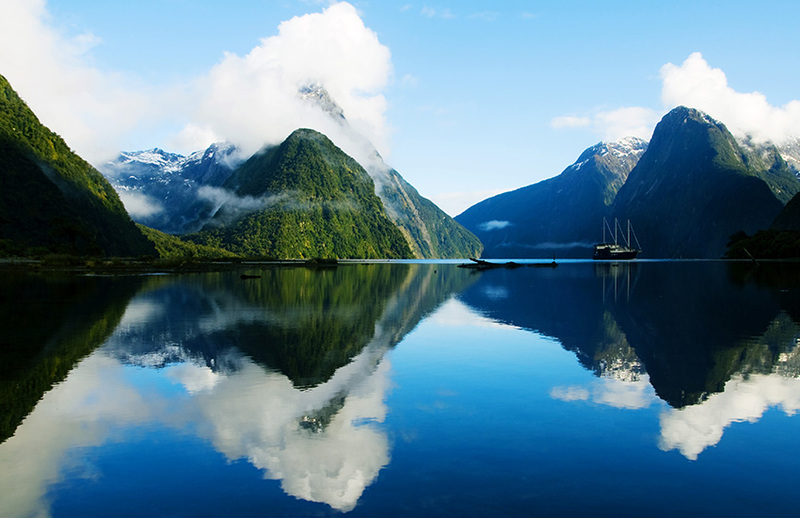 Zealand, home to Copenhagen, is Denmark’s most visited region. In this area you will also find the departure port for ferries to Sweden and Helsingor. In Helsingor you will also find the legendary Kronborg Castle. To the west is Roskilde, where you will find an extravagant cathedral that served as the resting place for Danish monarchs. You must see Roskilde fjord. Five Viking boats were salvaged from here and are now displayed in a specially built museum. The northern coast of Zealand is scattered with quaint little fishing villages. Take a trip to Gilleleje where you can buy fresh fish directly from the fishermen. The South Funen Archipelago is a great place to explore. You will find this just south of Funen. It has islands of many sizes and beautiful straits, bays and inlets. You can drive to Funen over the Great Belt Bridge from Zealand and the Little Belt Bridge from Jutland. Small bridges and ferry routes link you to the South Funen Archipelago. The city of Odense, as well as being the largest on Funen, is the birthplace of Hans Christian Andersen, one of Denmark’s best loved authors. 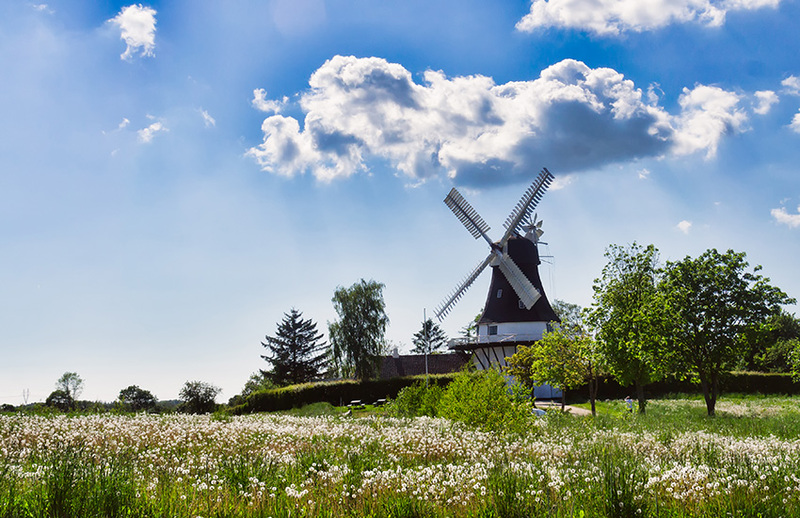 If you’re planning a holiday to Denmark, make sure you see Funen. 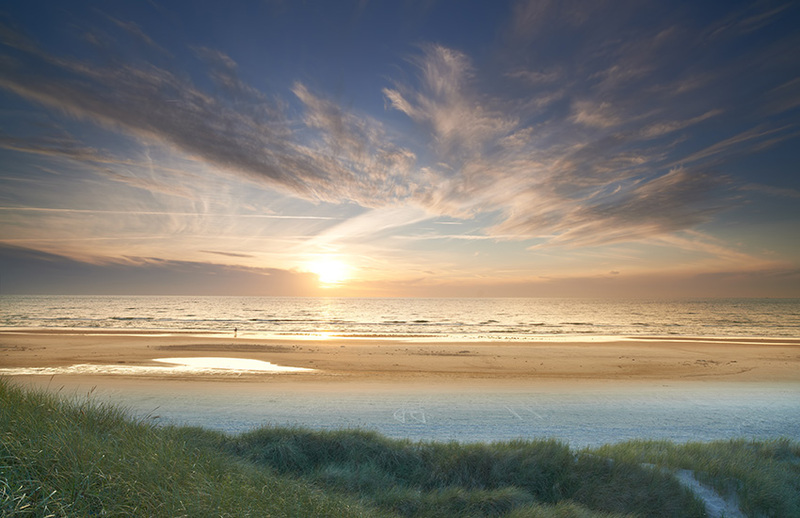 North Jutland is beautifully situated at the very top of Denmark’s Jutland peninsula. It juts dramatically out into sea on all sides. You’ll find that this produces a very special light and more hours of sunshine than the rest of Denmark. The landscape is beautiful but harsh, with endless white beaches, sand dunes, cliffs, heathland and forests. Witness the bizarre sight of trees bending east from the sheer force of the prevailing wind or take a break from the wind around the sheltered straits, inlets and bays of the Limfjord. 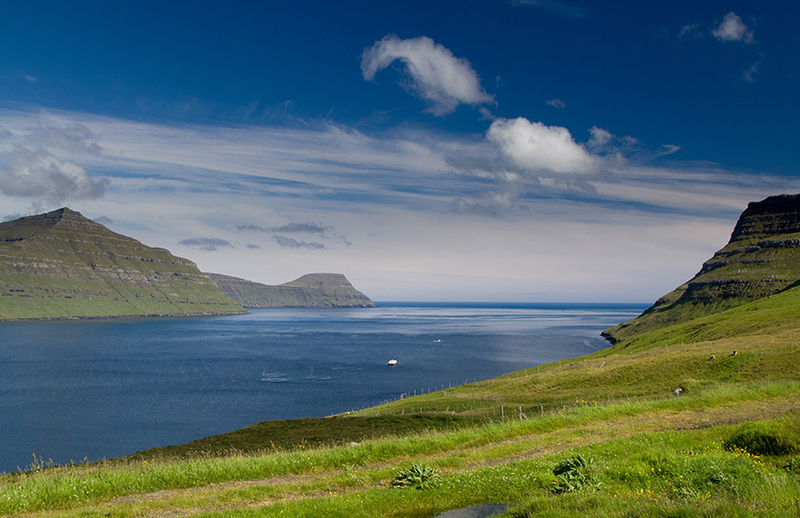 The Faroe Islands are small and remote and are packed with adventures for every kind of visitor. The setting is stunning. You can choose various things to do. Hiking is popular as you are surrounded by unspoilt nature and plenty of mountains to climb. You will also find ancient paths, marked by cairns, remote lighthouses to visit and abandoned villages. You will see hundreds of sheep and birds. You can arrange a hike with a professional guide. Boat trips are also popular and you can take trips to go fishing or bird watching, or just taking a ferry to another island. Fishing is popular in the Faroe Islands. You may want to enjoy the peace and quiet of the lakeside for yourself surrounded by steep mountains. Bird watching is popular and you can expect to see a variety of birds including Puffins, Storm Petrels, Gannets, Merlin, King Elder or any of the 300 different species living on or visiting the islands. If you are in to adventure you can achieve this on the Faroe Islands. You can try rapelling down cliffs in to the sea and swimming ashore, kayaking around the islands, diving in the deep waters and explore the underwater world with a local guide. Alternatively, you can horse ride in the mountains. The people of the Faroe Islands are proud of their culture, language, knitting industry, boats, stone houses with grass roofs and their national costume, which is often seen at weddings or on special occasions. Visit the capital, Torshavn, where you will find designer shops, jewellers, wellness and beauty salons. Enjoy the cuisine as there is every reason to taste the local food. Would you like to tour Denmark in a motorhome?